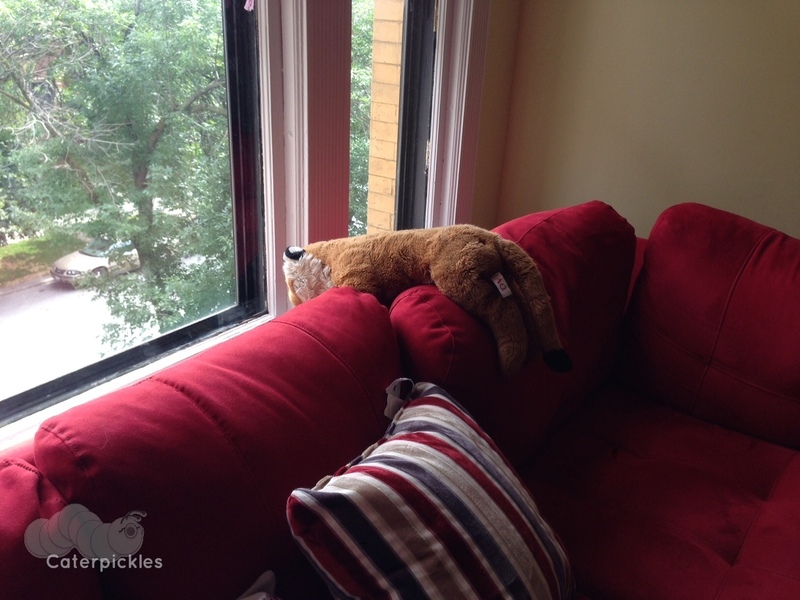 My Facebook feed is flooded with back to school shots of kids in backpacks, my cat is suspiciously calm, and Tigery’s once more stationed at our front window. School must be back in session. Is it time to start blogging yet?